OMAHA, Neb. 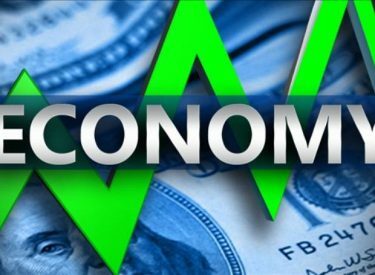 (AP) – A new report says a January survey of business supply managers is signaling solid economic growth over the next three to six months for nine Midwest and Plains states. Creighton University economist Ernie Goss oversees the survey, and he says the shortages of skilled workers as well as international trade tensions remain an impediment to even stronger growth. The survey covers Arkansas, Iowa, Kansas, Minnesota, Missouri, Nebraska, North Dakota, Oklahoma, and South Dakota.